Franchises either live or die by their audience – both long time followers and prospective ones alike. Whether it is a change in approach or reaffirming its appeal, the challenge for most brands is staying relevant and being where the eyes of its consumers are. 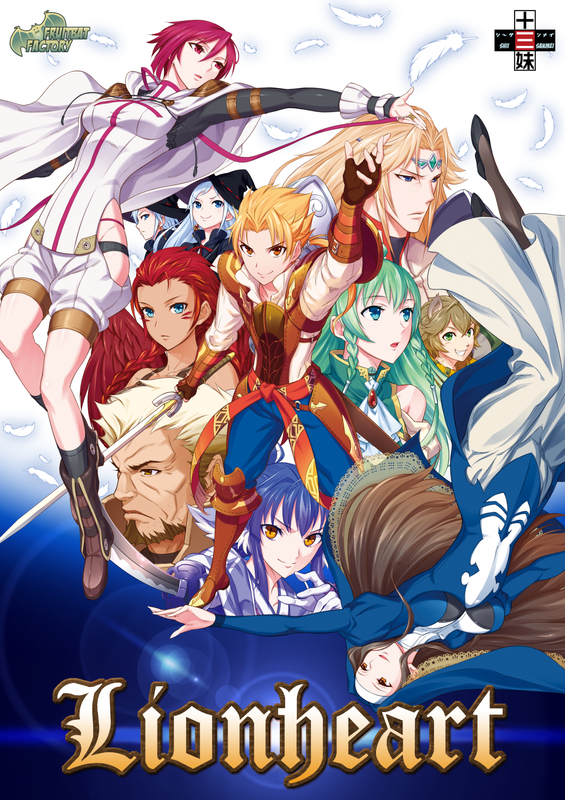 Fire Emblem is certainly one of many long running titles doing just that as it passes through the years modifying its mechanics, incorporating new elements, and even changing how it markets itself. With Fire Emblem Fates being a good example of the latter, one place I never expected to see the series is on mobile as it was so beholden to Nintendo consoles, but thanks to the minds at Intelligent Systems and Nintendo, Fire Emblem Heroes bucks that trend. Being quite the paradigm shift for the series to date, it does tend to take advantage of the franchise’s pedigree and proves to offer something worth while…or at least I think so. Developed by Uzumeya, Enigma is a visual novel that takes place in a world where most of the mainland has been ravaged by mysterious illness. Chester, a young man that happen to contracted the illness find himself washed ashore on a remote island – one that isn’t even apart of any modern map. The only two noteworthy features: a small village unaccepting of those from the outside world and a mysterious forest that is said to devour people. It’s name is Enigma, the very same name of the disease Chester is infected with and now in the terminal stages – his life nearly at its end and this island likely to be his resting place. Are the two somehow connected? 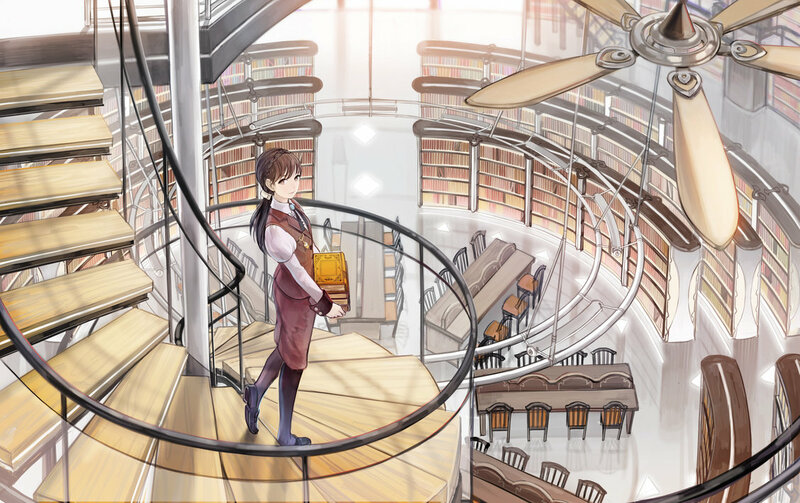 With visual novels (and eroge to an extent) continuing to grow in popularity in English speaking regions, it is something of a godsend that many foreign developers are finally recognizing the potential of such an untapped market and want to jump on the bandwagon. Alicesoft, a company that has long seemed out of reach is the latest to hop onboard with releasing Beat Blades Haruka, a simulation eroge. 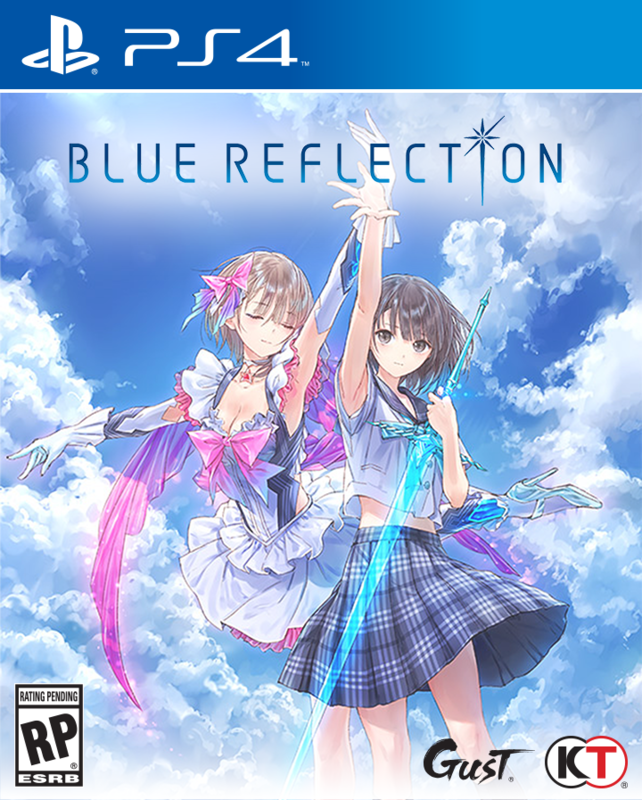 Of course, while its awe-inspiring that we are finally getting a product from Alicesoft…it is something of a weird selection from the possible alternatives. So is this selection worth adding to your collection?